This wouldn't be possible without some pretty awesome people. Collaborating with brilliant minds is when the magic happens. 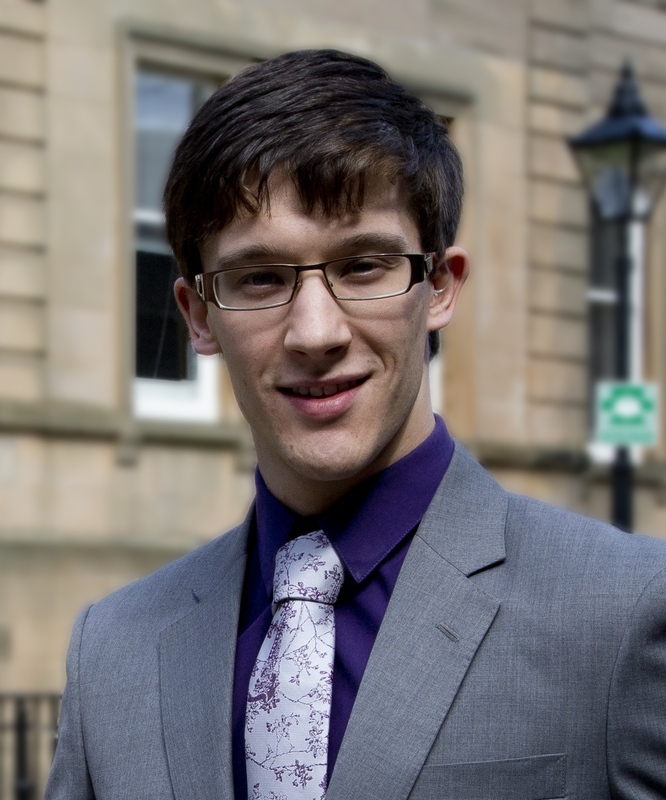 Matt is currently a Paediatrics Specialty Trainee & NHS Clinical Entrepreneur Fellow. He has a passion for digital health and loves technology. Clinically interests are Paediatrics & Genetics. Adam is pursuing a career in surgery in Scotland. He has worked extensively in clinical education, researching Peer Learning. Ioana worked with the team to turn an idea into a reality on screen, she shares our passion for a better user experience. An exciting young designer currently working in Glasgow. Andrew is currently working with wardWatch in turning this idea into a business. He has extensive experience in business to business market, running several companies. Rory worked tirelessly with the team to build the infrastructure and develop the idea into reality. He works as a free lance Ruby Developer in Scotland and Europe.